It’s time for VBS Kids Week at Crossroads Worship Center! It’s time for VBS KIDS WEEK at Crossroads Worship Center! 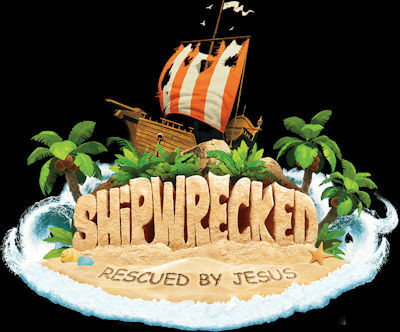 This year’s theme is “Shipwrecked; Rescued by Jesus” with the emphasis that Jesus can save us no matter the circumstances. Come embark with us on our new adventure where each day we will experience skits, crafts, outdoor water games, bible lessons, singing songs, and snacks–all of the things that make VBS KIDS WEEK so much fun! Ages: for children who have completed Pre-school (must be potty trained) through 5th grade. 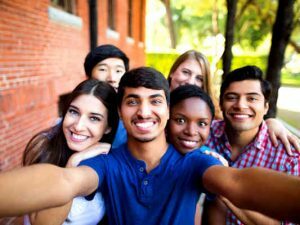 Cost: FREE – if registration is made by July 15th. $5.00 per child thereafter. Our Kickoff is a great opportunity for kids and parents to meet their teachers and become familiar with this years setup. We are asking that everyone enter through the main entrance for the kickoff and throughout the week of VBS. We will also have refreshments! You won’t want to miss it!! Online registration is now closed. You can register at the door or in person during office hours. 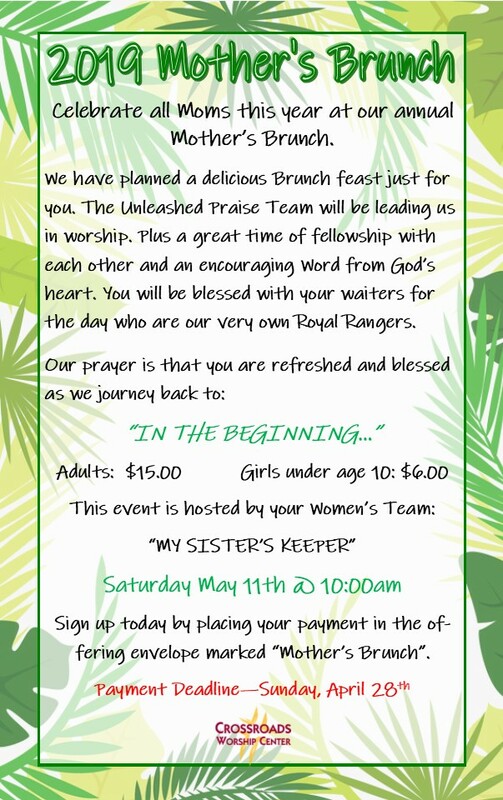 Registration is $5.00 per child.